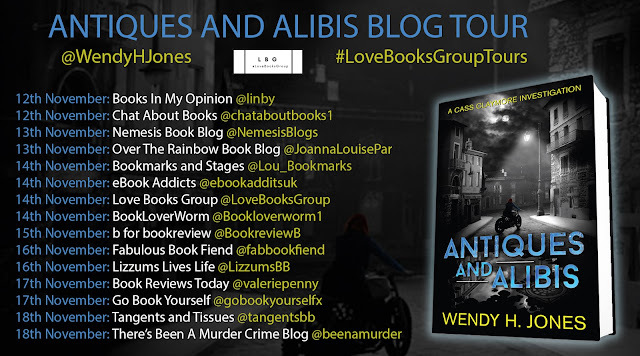 I am very excited to be part of the blog tour for Antiques and Alibis by Wendy H Jones. I have an extract to share with you today and if you like the look of that, you can click here to buy the book! 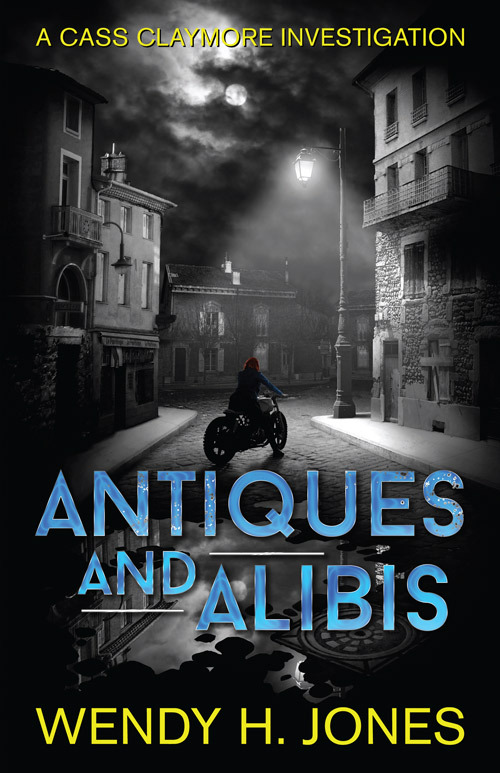 All the information about the book and the author is below as well as that awesome extract. 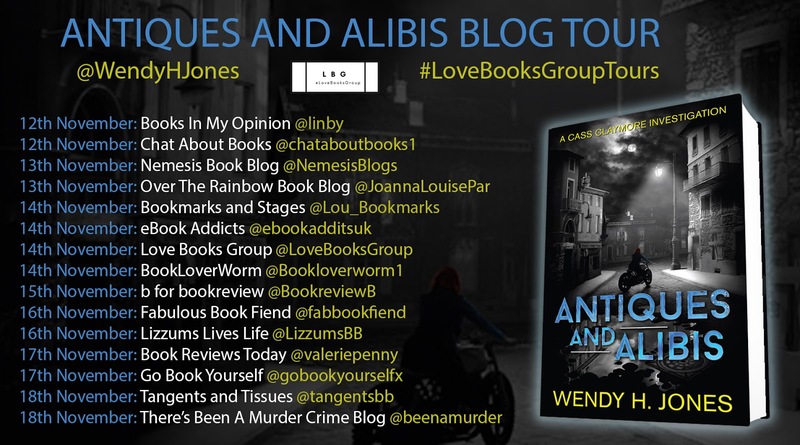 Don't forget to check out the other stops on the tour for reviews and other exclusive content and follow Love Books Group on social media for more bookish fun! Eagal and I walked to work as usual. A straight route down the Perth Road, it takes about twenty minutes. However, Eagal has his own ideas as to the appropriate route to work. It varies according to the vagaries of his pea-sized brain. This means he walks me there rather than the other way around. Today he fancied a jaunt down to Riverside. Not too bad as detours go. I arrived only marginally late. This mattered not one jot as no queue snaked down the street. Eagal settled behind the desk. The coffee machine called me. I returned to the mutt standing by the door. A stealth attack had been mounted on some poor unsuspecting customer. Or had he? There didn't appear to be a customer or anything else around. The mutt had reached new heights of dumbness. Then I saw a small hand waving from under the fur mountain. Grief. The dope was smothering a child. “Eagal.” I simultaneously yanked and waved a treat under his nose. This had the desired effect and he leapt back and skittered over the floor. A large thump shook the room as he caromed off the wall. He shook himself, causing a tsunami of air. Somewhat cooling to be truthful. A man lay on the floor. A rather dapper one, with a well-trimmed beard and standing about four feet tall. Or he would have been if not decorating my lavish parquet flooring. I helped him upright. This proved more difficult than first envisaged. What a weight for one so small. He tugged on his multicoloured waistcoat and straightened his cornflower blue silk tie. 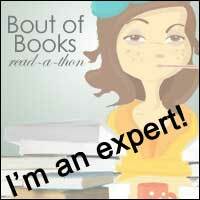 An insouciant twinkle in his eye gave him a certain roguish look. I had a gracious dwarf, with an engaging manner, in my midst. “Please sit down, how can I help you?” I pulled a fresh yellow legal pad towards me. “I don't have a problem. 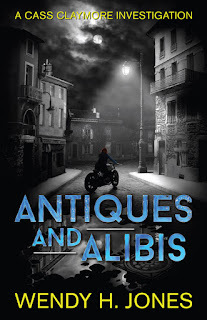 I'm an investigator, I solve problems.” I was beginning to think I'd strayed into an alternative universe. One strewn with delusional dwarves. My brain froze. The polar ice cap thawed slightly before absorbing this vital piece of information. Lexi's ex-con. The one she thought would be a perfect fit for my business. I don't mind admitting I wasn't quite seeing it. Still, I owed Lexi the honour of at least exploring further. Either that or I owed her a kick up the bahookie for putting me in this position. I might cope with this better if I had a shot of caffeine. Mainlined, preferably. The terms of endearment were beginning to get right up my bonnie Prussian nose. Our partnership would be short-lived if I didn't put him straight. While this riveting exchange occurred, my useless pet had cosied up to Quill. Head in the man’s lap he gazed adoringly up at his new friend. I passed over a box of tissues. This love fest would involve a wet lap if it went on for too long. In an unfortunate place. Either that or the mutt would be ruining the poor man’s marriage prospects. How thrilling does that sound?